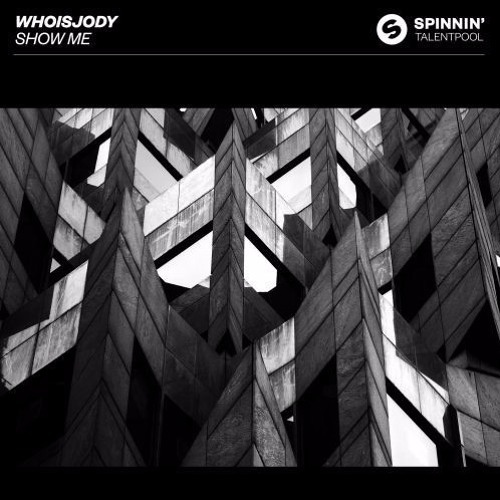 Dutch DJ and producer WHOISJODY marks his returns on Spinnin’ Talent Pool with a mesmerizing single entitled Show Me. This is just what I needed to get me going through the rest of the day. Its infectious energy makes me want to dance and I think you guys will love it as much as I do. Show Me is packed with the buzzy vibrating sounds he used in his previous releases Tubular and Living Stereo 606 with elongated and expansive basslines, and ethereal piano progressions. Loving the enchanting and hypnotic vocal, killer synths and epic break. I am absolutely loving this piece of hypnotic House music and it will be a guaranteed summer hit. Check it out below!